A well-presented four bedroom terraced house on Albion Street. 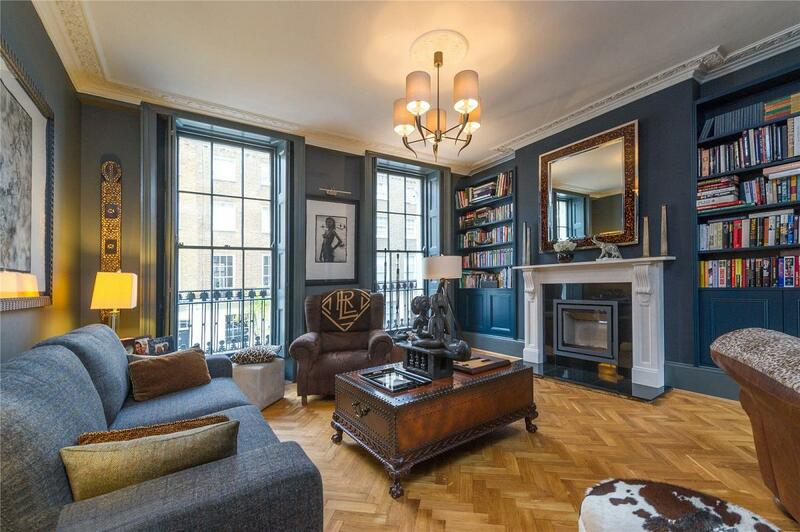 The house is in superb order throughout and the perfect London family home. The house is arranged over five floors and comprises four bedrooms, three shower rooms, an ensuite bathroom off the master bedroom, WC; drawing room and a roof on the first floor; modern kitchen with integrated appliances, breakfast room and dining room on the ground floor and study area and living room on the lower ground floor. Furthermore there are many period features and fireplaces throughout, wood floors (including parquet flooring) and an abundance of storage. 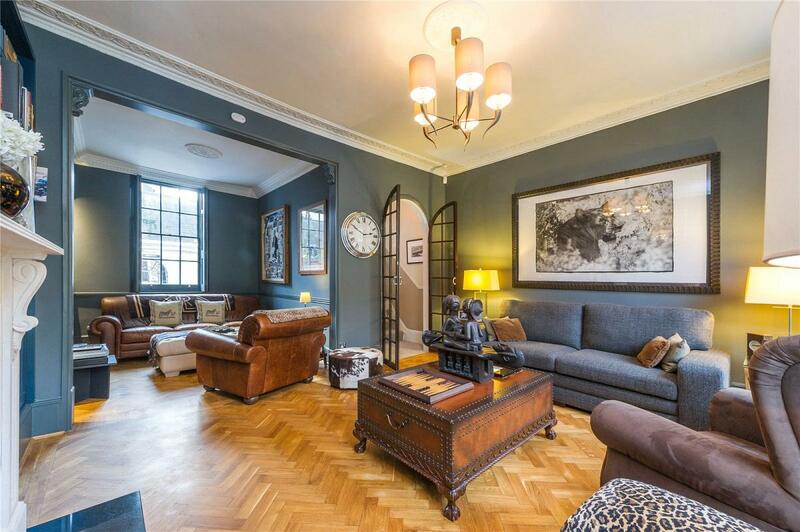 This home is a must see for anyone looking for a family home in West London. Albion Street is a superb location offering residents access to a wealth of restaurants, cafes, amenities and boutique shops located in Connaught Village. The nearest underground stations are Lancaster Gate, Marble Arch & Paddington. "A Four bedroom family home located on Albion Street on The Hyde Park Estate."